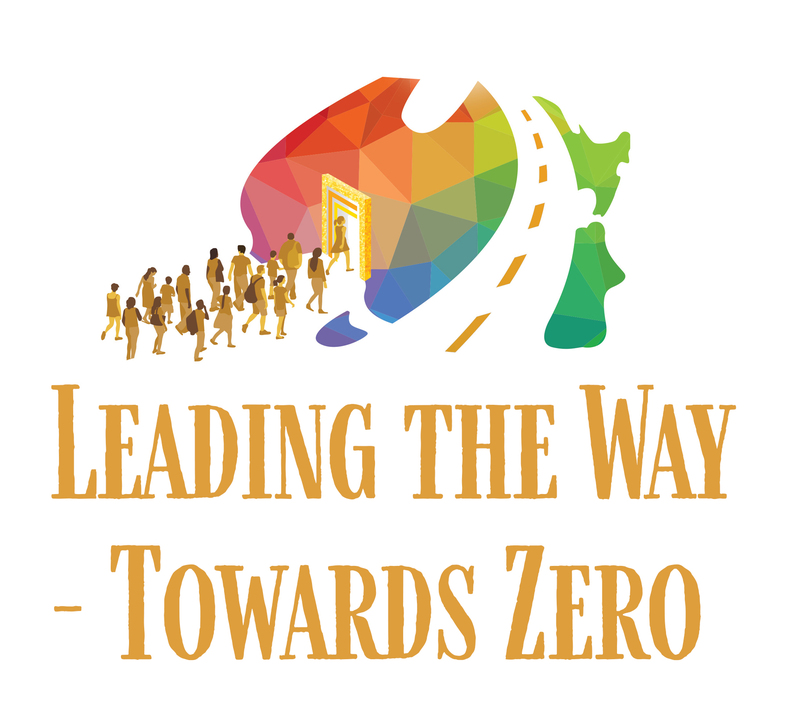 Welcome to the latest newsletter from the National Road Safety Partnership Program (NRSPP). 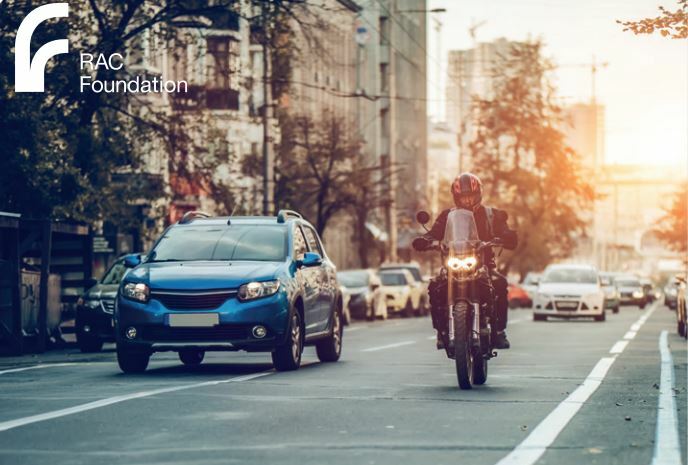 NRSPP is a government-supported, industry-led collaborative network which aims to support Australian businesses and organisations to develop a positive road safety culture and help protect their workers and the public, not only during work hours but also when staff are ‘off-duty’. 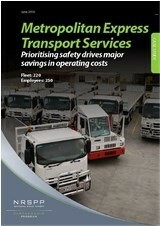 Delivered collaborative Suicide in Road Transport Literature Review and Discussion Paper for Austroads. Tired? 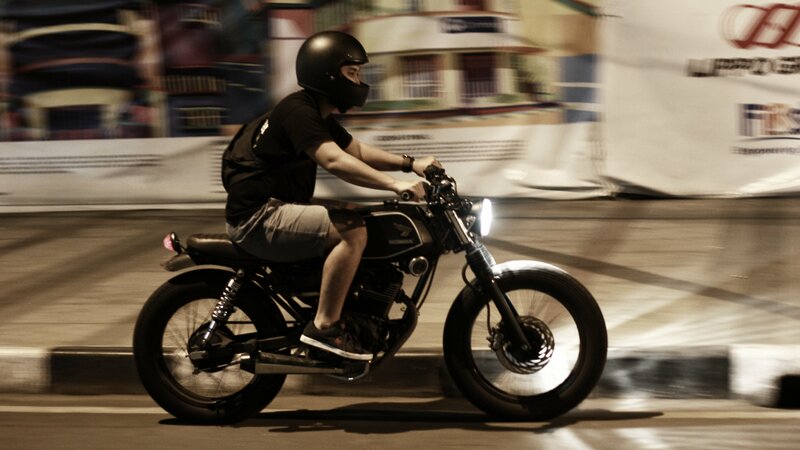 What’s Your Crash Risk? 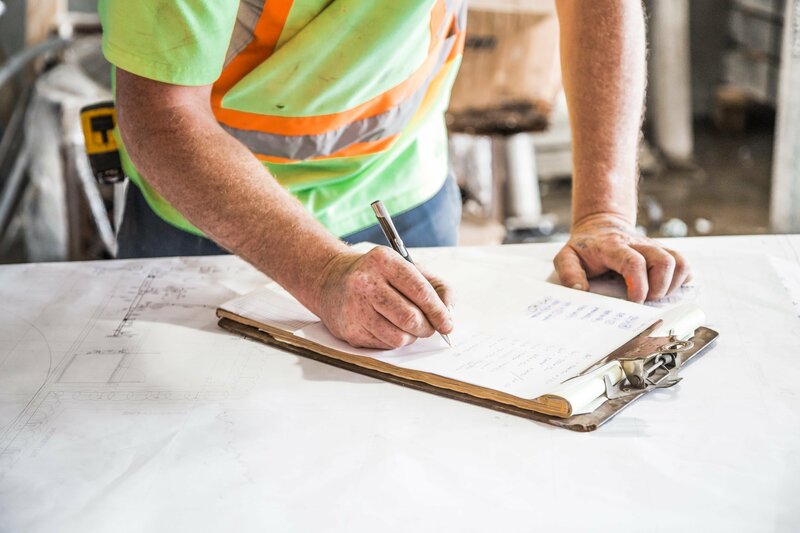 NRSPP is in the final stages of securing seed funding for the development of Transport for London’s Construction Logistics and Community Safety (CLOCS) Program for Australia. 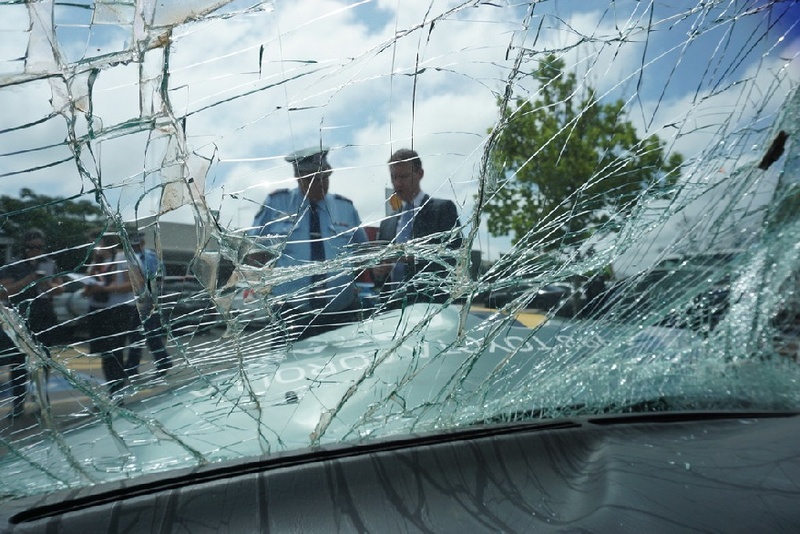 “Driver behaviour and enforcement are key to saving lives on our roads, but one key element that is often overlooked is the safety of the vehicle you’re in,” said NSW Police Assistant Commissioner Michael Corboy. WEST LAFAYETTE, Ind. 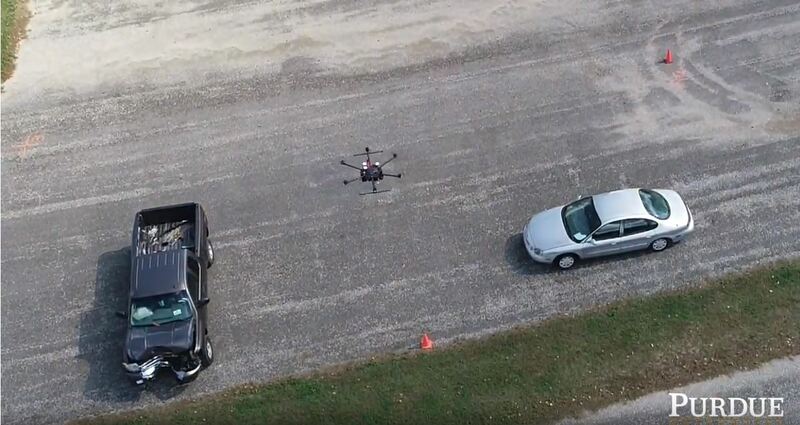 – Idling in a long highway line of slowed or stopped traffic on a busy highway can be more than an inconvenience for drivers and highway safety officers. Most people hate change simply because we are naturally hardwired to resist it. So when facing change people argue, ‘If it ain’t broke, don’t fix it’ or “I have been doing it this way for 30 years why now”. Change is a key barrier any organisation faces when they restructure or introduce a new policy which will impact their workers. Just announcing change does not itself create success but rather may be a path to failure. Instead, a more effective approach to change is having a ‘genuine conversation’ and sharing control before decisions are made. 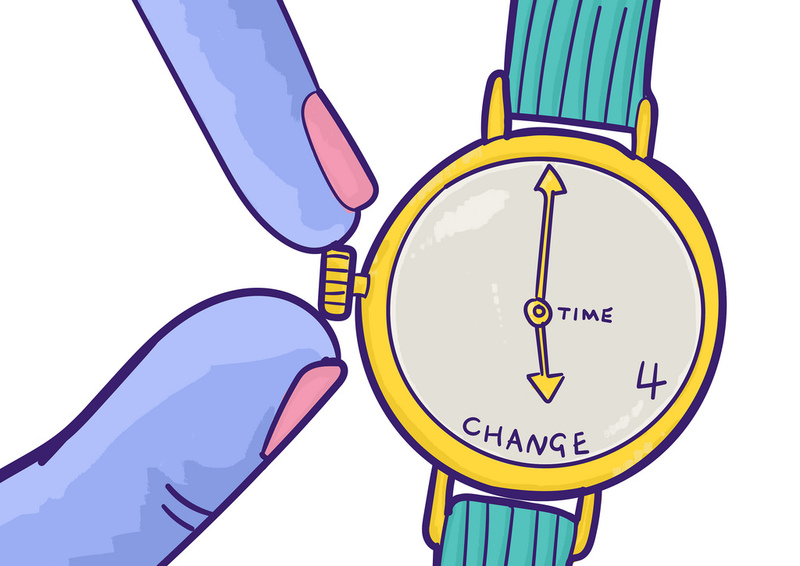 The theme for this month explores change management. Many of our successful case studies and webinars demonstrate why this is important, as does our webinar on 21 February Changing how we change: overcoming resistance to introducing new policies. The only constant, someone once said, is change. Why, then, are we so afraid of change, and why is it so hard to effectively introduce something new. 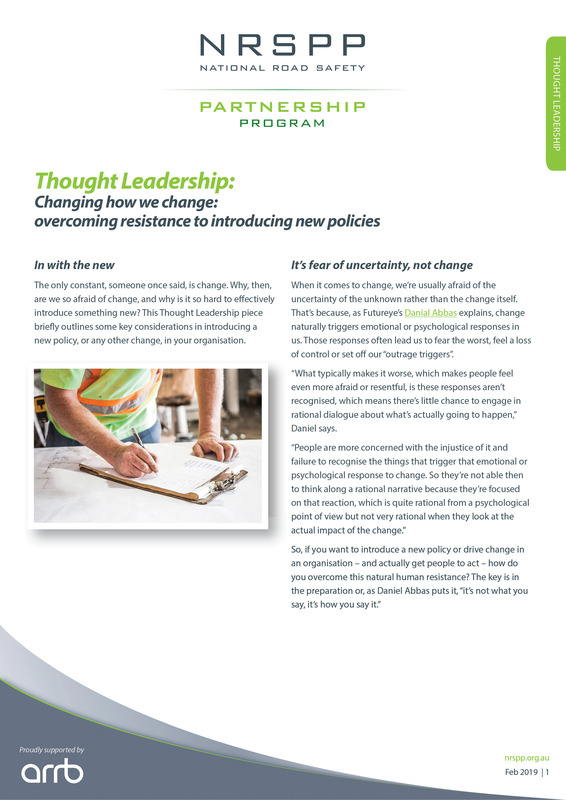 This Thought Leadership piece briefly outlines some key considerations in introducing a new policy, or any other change, in your organisation. 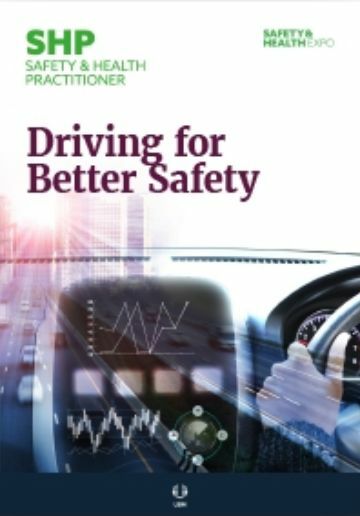 Driving for Better Safety is an eBook on assessing work-related road risk produced by SHP online in collaboration with Driving for Better Business. 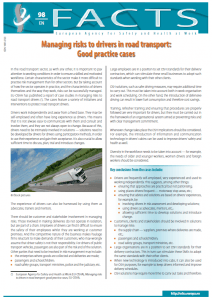 Leading road freight company Toll NQX shared its approach for industry players wishing to adopt similar safe driving practices. In this webinar, we discuss the steps we take to involve all staff and volunteers in WH&S in Community Transport. The reality of Australia’s changing demographics—an ageing population, critical skill shortages and a shrinking proportion of younger people entering the labour market—presents ever increasing and acute capability issues for organisations. ‘Safety is our number one priority.’ It’s a common claim but rarely do companies live the motto like Metropolitan Express Transport Services (METS) has. 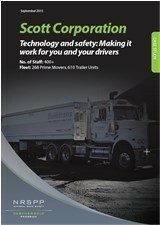 METS created many of its own safety innovations, which are used in its own fleet without hindering drivers’ everyday practices, reflecting a company-wide focus on safety that drivers support and that has cut insurance costs in half. 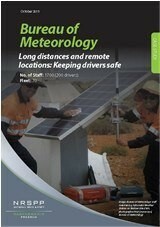 When its staff identified driving as a key safety risk, the Bureau of Meteorology took action to minimise the risk its people faced driving long distances in remote areas. 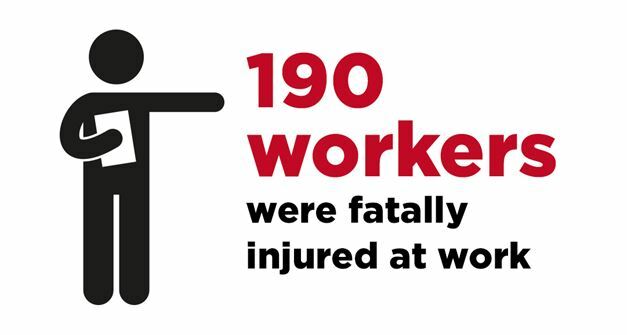 Through management and employee support, the Bureau has improved driver safety and saved tens of thousands of dollars in claim costs along the way. 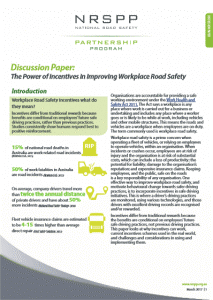 The Power of Incentives in Improving Workplace Road Safety discusses the effectiveness of incentives as measures to motivate safer driving practices among fleet drivers. 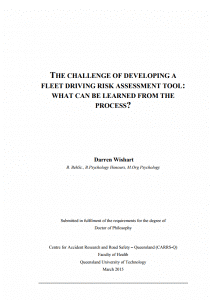 One of the riskiest activities in the course of a person’s work is driving. When you transport dangerous goods, quality safety procedures are mandatory – both for the company and for drivers. 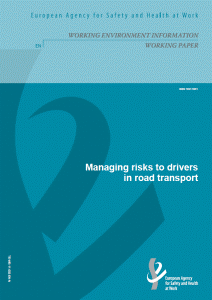 This report presents a number of case studies in managing risks to road transport drivers. 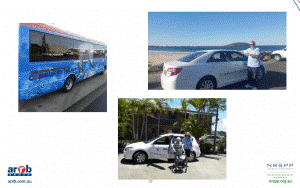 The cases feature a variety of initiatives and interventions to protect drivers. 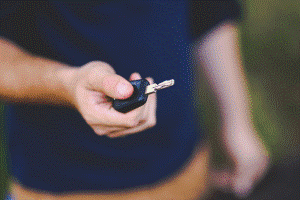 Getting your driver’s license is a wonderful milestone – if you have a car to use, you can go anywhere! Say hello to weekends at the beach with your mates or even driving across town for concerts without having to worry about being picked up afterwards. In the road transport sector, as with any other, it is important to pay attention to working conditions in order to ensure a skilled and motivated workforce. 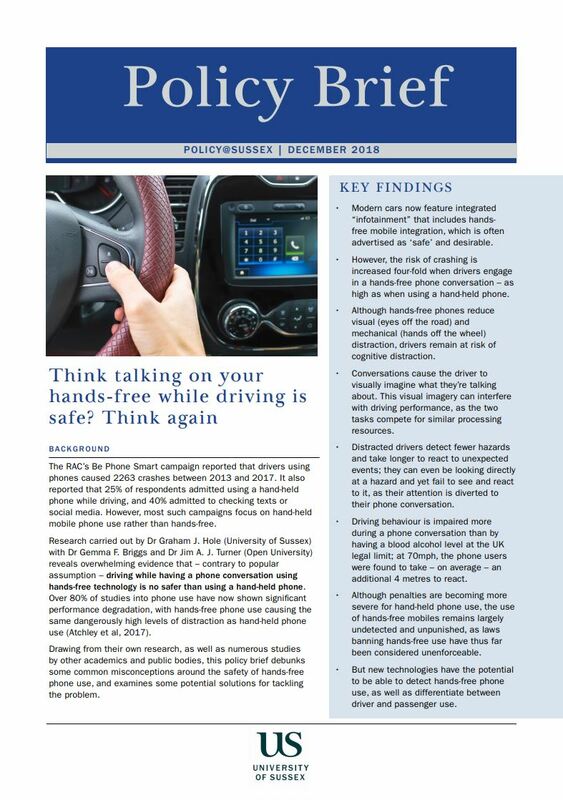 Research carried out by Dr Graham J. Hole (University of Sussex) with Dr Gemma F. Briggs and Dr Jim A. J. Turner (Open University) reveals overwhelming evidence that – contrary to popular assumption – driving while having a phone conversation using hands-free technology is as risky as using a hand-held phone. 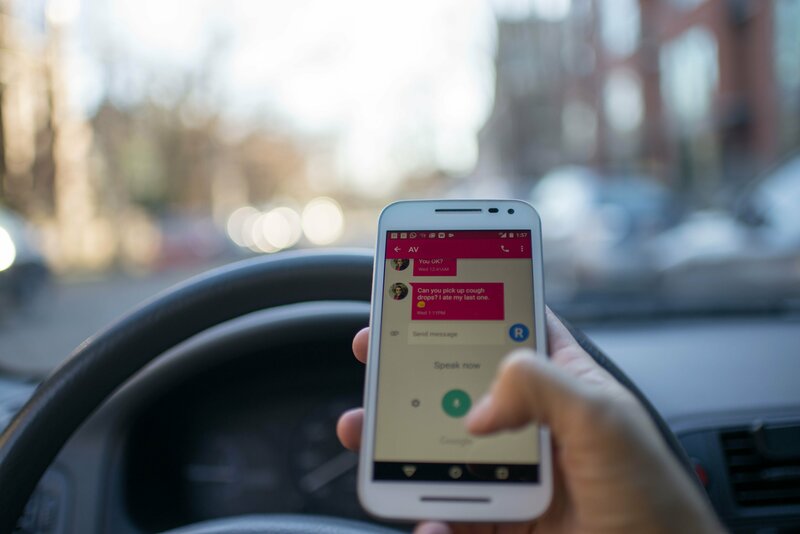 The PACTS Conference ‘Driving Down Risk – work-related road safety’, will take place on the 28th March at the Queen Elizabeth II Centre, Westminster. 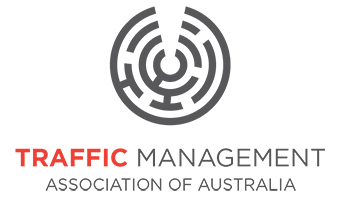 Join the nation’s trucking operators and industry stakeholders as we tackle the big issues – together.